Professional motorcycle shipping transportation. Moving motorcycles, trikes, and ATV's to all 50 states including Alaska & Hawaii. 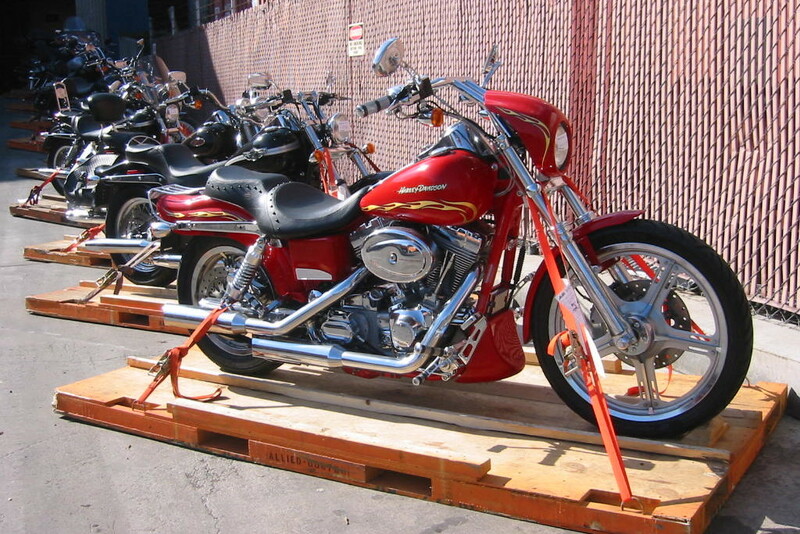 Overseas motorcycle shipping to Alaska, HI, Australia, NZ, UK, Italy, Germany, France, and more. You load it we drive it. Save money on your move. It's the best alternative to expensive long distance movers, perfect for the do-it-yourselfer. 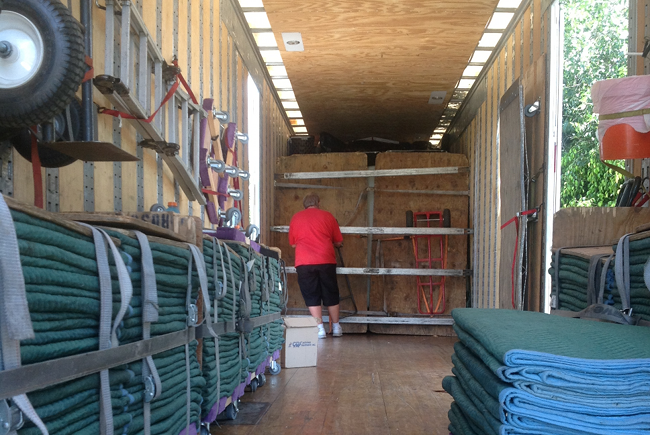 Loading labor and unloading labor is also available for you to hire, so you can sit back and let them move it all. 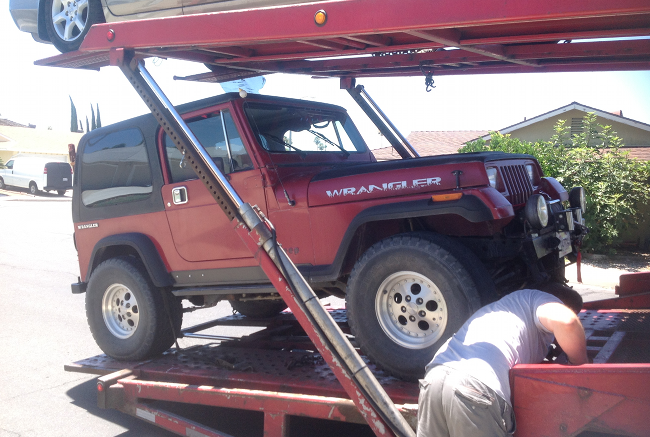 Professional auto transport, car transport, or vehicle shipping on an open car carrier or in an enclosed trailer. Fast loading and guaranteed delivery dates are available. 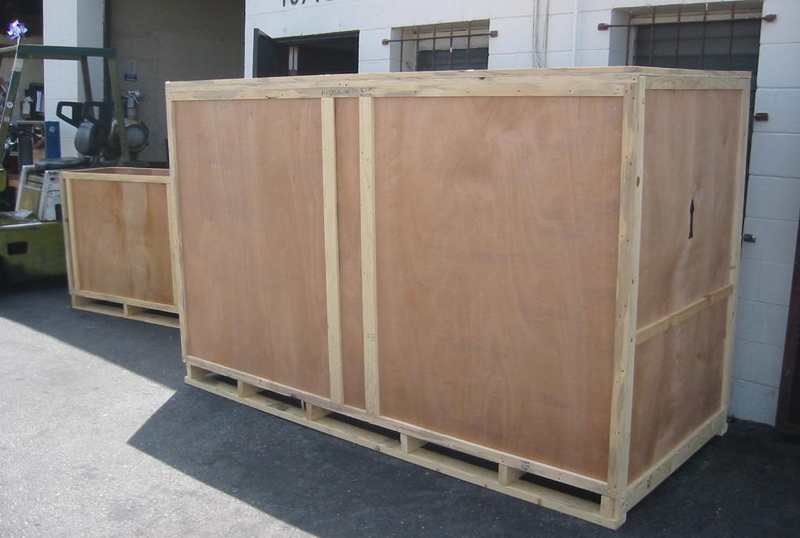 Shipping for other interesting things too, like an airplane, a rare BMW car, a 20' or 40' container for international moving, and LTL or full truckloads of freight. Why choose MoverQuest Moving & Shipping? We save you time by getting moving and shipping quotes from reputable companies. Professional motorcycle shipping from the best companies in the business. Pickup and delivery dates you can count on. Total price guarantee eliminates surprises. Interstate or international shipments no problem. You Load It We Drive It is the best alternative to long distance movers. Seriously great moving & shipping services from professional movers! Get the conversation started about your move by calling us at 800-410-7499 or filling out the quick quote form in the right sidebar. Feel free to click around the website to see what we do. We'd love to hear from you to see how we can help you on your move! “Hi Barry, got the bike yesterday, not a scratch, excellent!! Danny was great, very careful (fellow biker). Arrived exactly when he said he would. Overall a great experience, would use again! I left a review. Thanks again! “Hello Barry Just want to thank you for all your help if anyone ever asks me who to get to move anything around the U.S. i will tell them to use you . This is Barry. 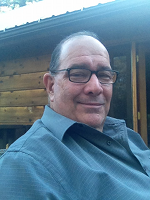 I'd love to get a great testimonial from you too!